Why not just put an OTG port on it, then you could just plug a card reader in...? And for that Nexto device one has to supply the hard drive. You can buy it with or without. Without allows you to source the size you want at the best price; your choice. I didn't see the purchase with option. I realize the advantage of the Nexto device, assuming it works, but not mentioning that one has to supply the drive makes the equation less than exact. Likely in many cases to use a WD disk. Yep, found out that’s the way it’s sold in the US, say at B+H, etc. This would have been perfect for my upcoming one-week trip. Too bad that this won't be release soon enough so I'll have to lug around my 15' macbook anyway. This is a very nice innovation. Especially with the GH4. At 4 K you will run out of memory cards rather quickly. 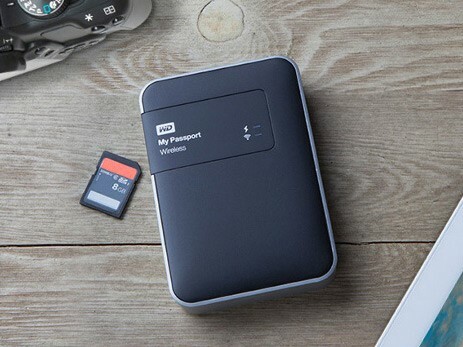 you can also use it to back-up your files on location. In case a SD-card goes corrupt on you. Can I hook it up to a second device with USB? So you will be able to make a second backup while on the go and you can more safely reformat your SD card. The manual says that it has a USB 3 port and it comes with a USB cable and USB type power supply for recharging. You will have to trust that this drive properly copies all the data from the card before you format it to use again. Plus as it is a single hdd without raid protection you will have to trust nothing happens to the drive before you get back home to your pc. Else all of your photos will be gone. I would wirelessly connect it to my phone and upload everything to cloud storage also. That's how I would use it to keep 2 copies at least. Correct Lube, However its always better to only format the card after you have made 2 backups after you come home. Anyway this device can be a great help for those on holiday and with only limited power availability. I might be interested in one of these though. You can by 2 of this drive and make 2 copies (mirror RAID by hand:). How quickly can your phone upload say 10GB of data? There's this Nexto device someone linked above, but it looks like you have to supply the bare hard drives. So that's a way of having two copies, and more card reading capacity too. Well that suggests one can easily swap drives--so in fact that's an advantage. In the USA, having checked B+H in NY and Amazon, these Nexto devices are sold with drives--there are a few capacity options upto 1TB. How much do fast (say writing at 45MB per sec) 256GB SD cards from a respectable manufacturer cost today in Sept 2014? And can you copy from one to another without going thru a separate computer of some sort? nice I want one !!!!!! Can we now have one with a CF card reader...! According to the news release above there is a USB 3.0 port. This should address Gesture's cigar issue and MPA1's CF concern with a 5 buck adapter. A CF Card is what real cameras have...! That said UHSII is nearly as fast. But that is a whole other story and technology progresses. X-t1 already has support for it, many new camera's will follow. Will be interesting to see how it performs compared to specialized devices like the NextoDI ND2901 which according to specifications should be fast copying the data from SD to disk (40MB/s where the WD only does 25MB/s). This speed is also very relevant for battery life (the ND2901 allows me to copy about 200GB with one charge). Overall the WD seems to be a great news on the market and the price also looks very competitive! Backup and reader in one. Very nice. Weight? 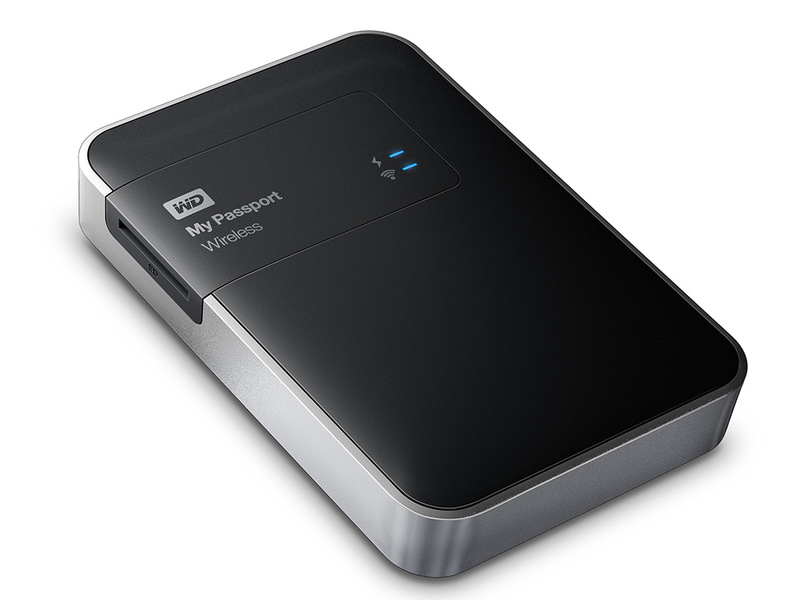 350 g (0.77 lb), from WD's website.